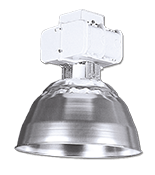 The I-BEAM IBZ system has been engineered to deliver more energy-savings than what is accomplished with a standard fluorescent high bay system. 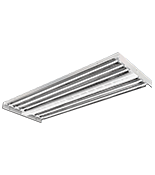 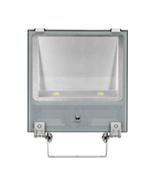 At the core of the system is the highly-efficient Cool Running Plus™ Technology ballast. 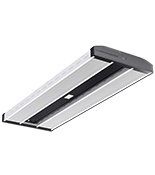 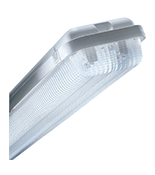 This exclusive ballast technology is paired with energy-saving T5HO lamps to save an additional 5 watts of energy per lamp. 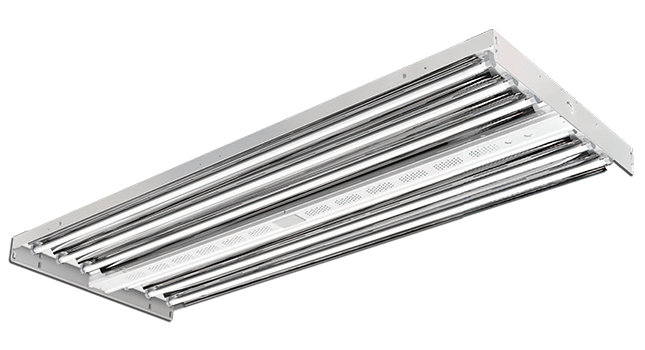 The I-BEAM IBZ is the next generation of our best-selling I-BEAM fluorescent high bay system. 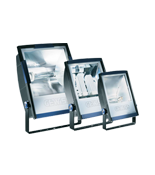 To add even more value, design improvements include a more user-friendly design, higher efficiency, and nearly limitless configuration options. 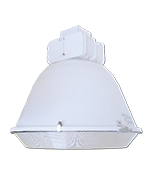 The collaboration of these improvements has created the most configurable high bay on the market.